EDIT: The Playstation Blog has already confirmed the retail price in Malaysia to be RM1,799 console only, RM1,899 with camera and controllers to retail for RM249 each. The PS4 will be available on the 20th of December. Check out the link here! 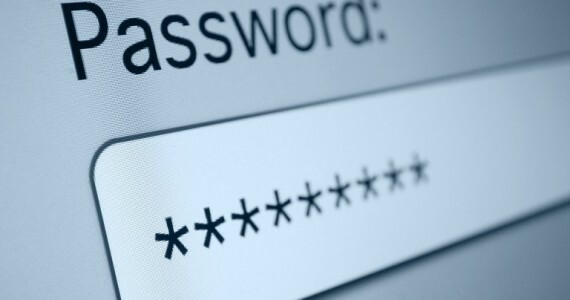 – Thanks willichs88 and Imagine! 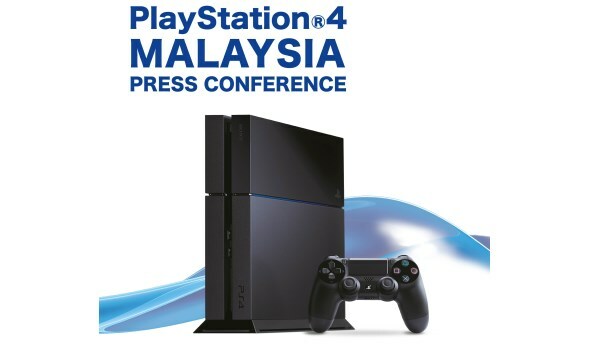 Sony Malaysia is holding a press conference regarding its highly-anticipated next-gen console, the PlayStation 4. We’re expecting the company to announce everything about the new console, from the retail price, availability, as well as everything in between. Just like our earlier liveblog on the new Apple iPad Mini Retina Display and iPad Air, we will be giving live updates for everything that happens during the press conference, and after. Do join us as we discuss all about the PS4 from 3pm. Share your thoughts in the liveblog above! Do not refresh the page, updates appear in real time as we post them. Readers can comment on any of our posts, so do join in the discussion!